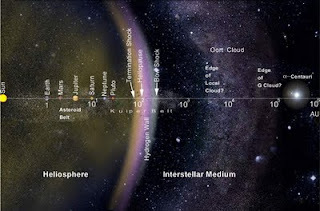 These planetesimals are assumed to exist in (roughly) circular orbits in the outer regions of the solar system—beyond Neptune (extending from 30 AU out to around 100 AU). It is thought that these objects are occasionally disturbed by gravitational interactions and are sent hurtling into the inner solar system to become short-period comets. In this fashion, new comets supposedly are injected into the inner solar system as old ones are depleted. 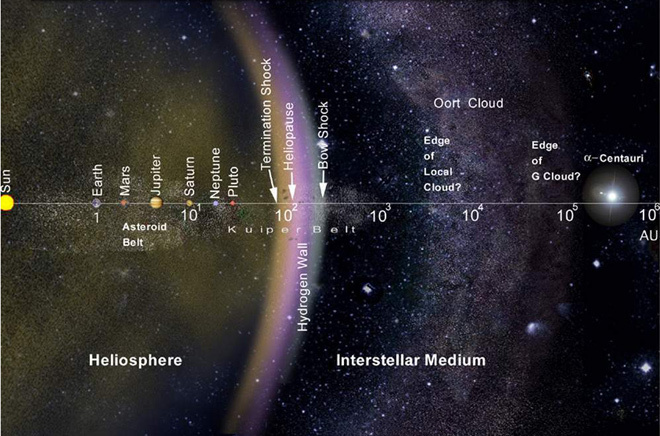 You can click here to read "Kuiper Belt Objects: Solution to Short-Period Comets?" in its entirety, Evelyn.